Spain and Andorra are both advanced stable democracies and modern economies. Spain is a member of the North Atlantic Treaty Organization (NATO) and the European Union. Andorra?s Ambassador to the United States: Who Is Elisenda Vives Balma�a? 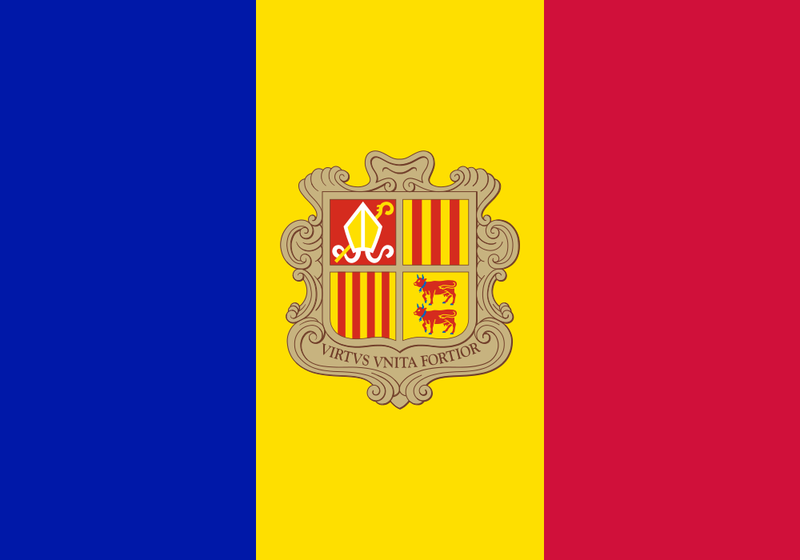 TESOL Certification for Teaching English to Speakers of other Languages in Andorra.